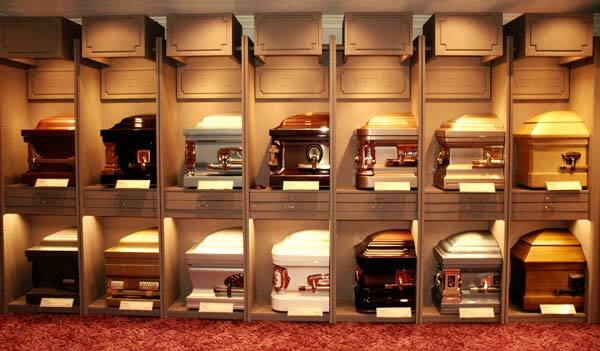 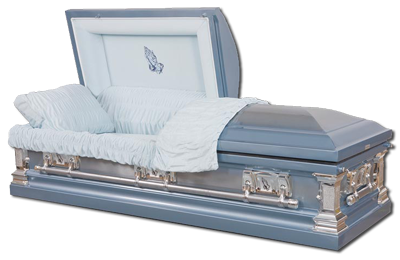 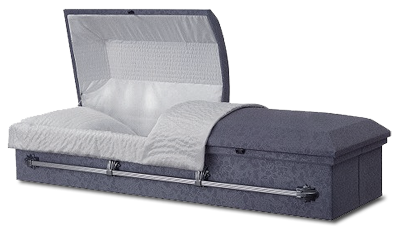 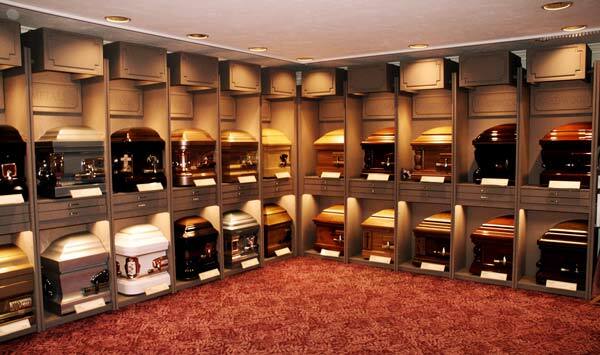 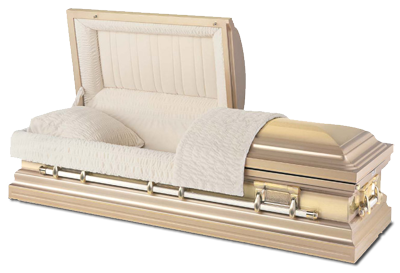 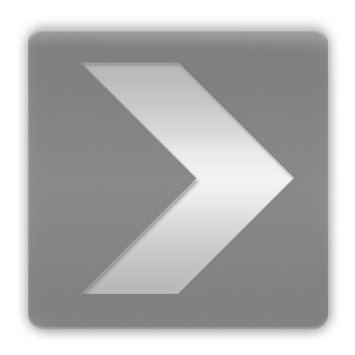 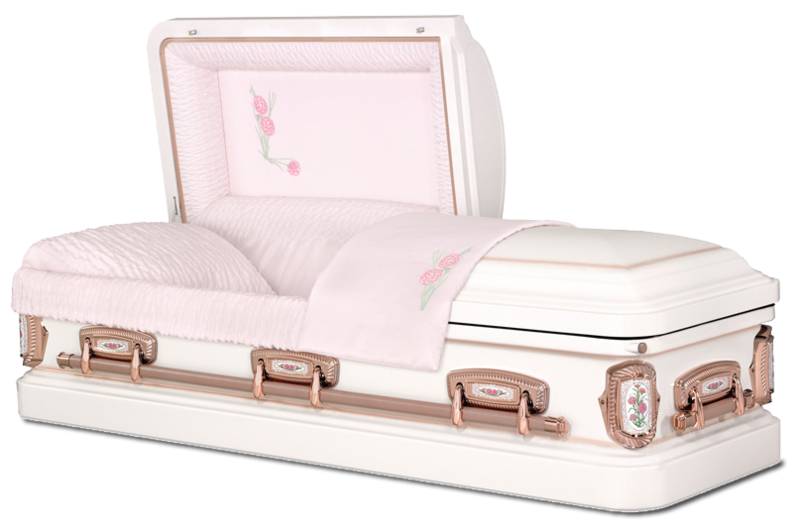 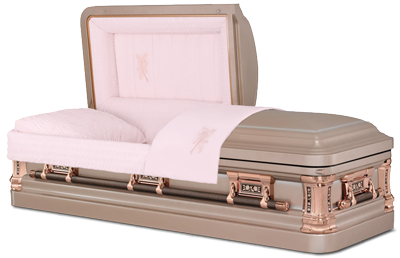 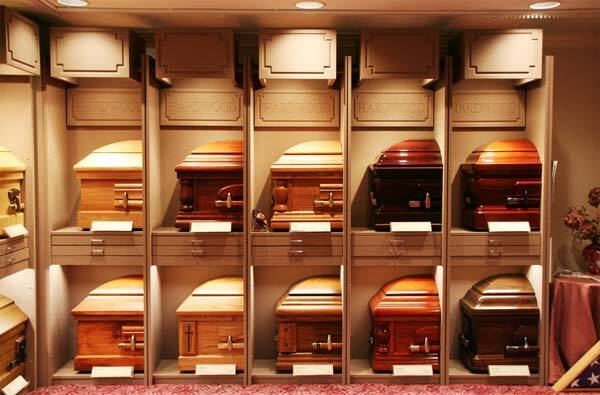 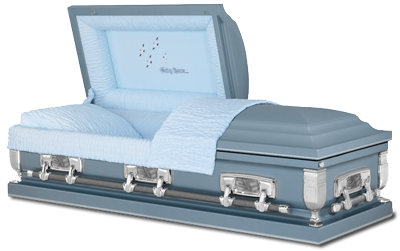 Little’s Funeral Home: Merchandise available at onsite showroom including Caskets, Vaults, Urns, and Keepsakes, Funeral Home Directors Services Since 1918, Caring and compassionate guidance to memorialize the precious life of those you love. 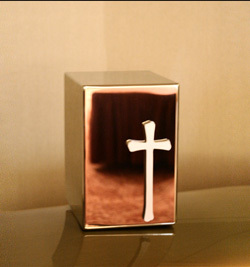 keepsakes jewelry and many other items. 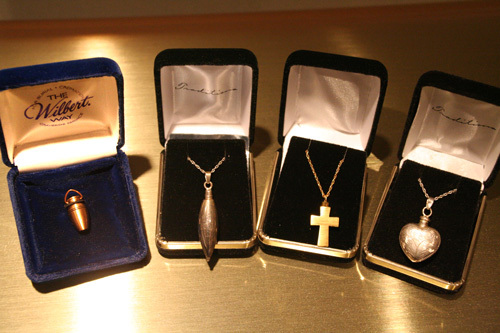 Most of the items are shown below. 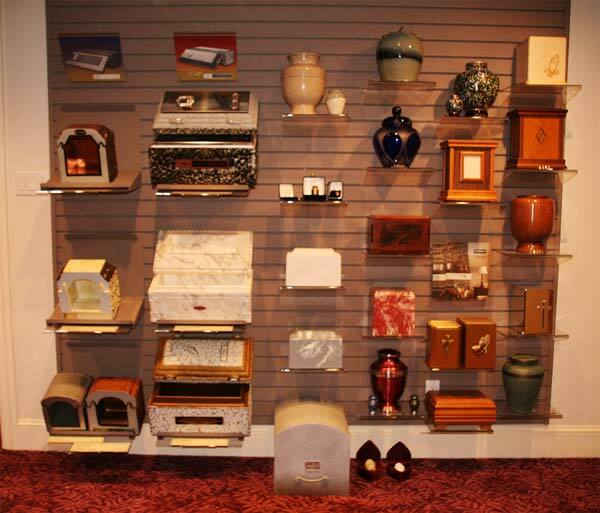 These items are also on display in our showroom. 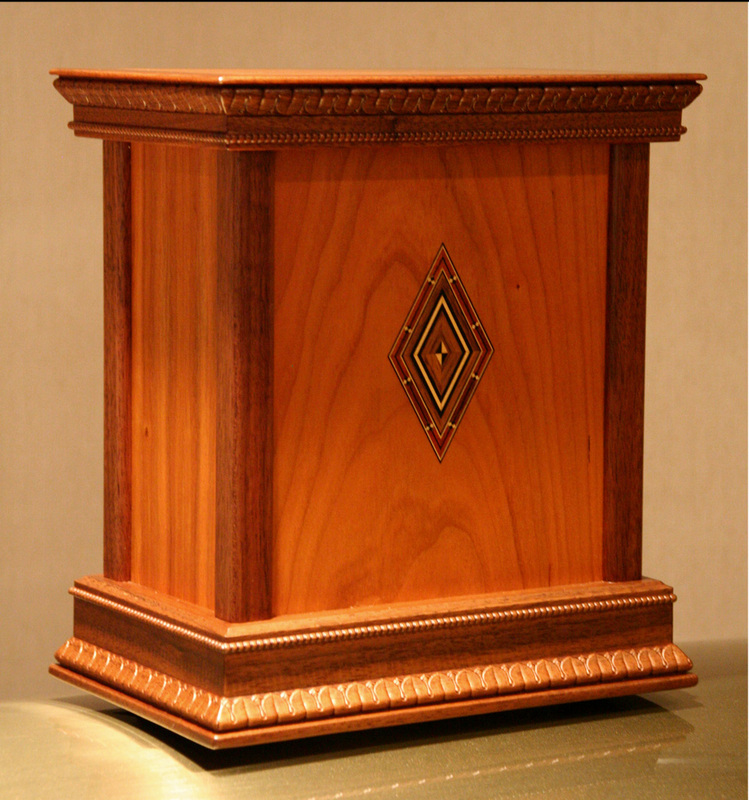 Please free to visit our Showroom. 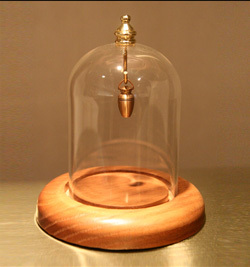 Hours by appointment only. 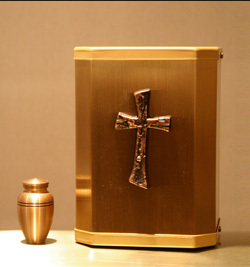 offer to you the highest level of protection available for your loved ones. 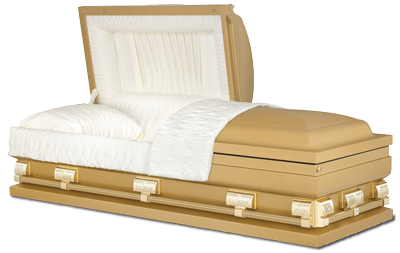 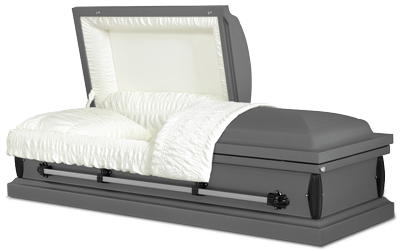 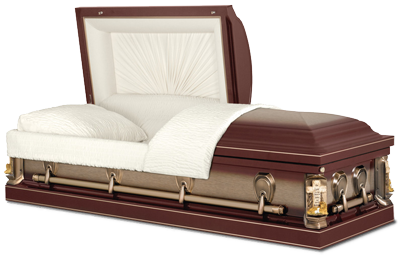 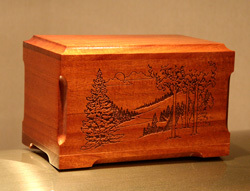 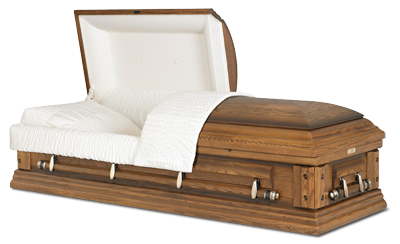 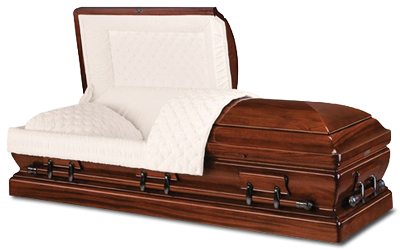 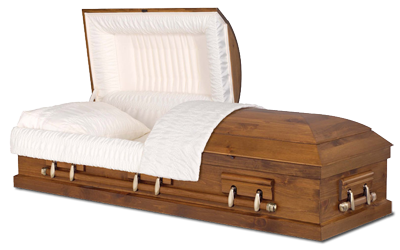 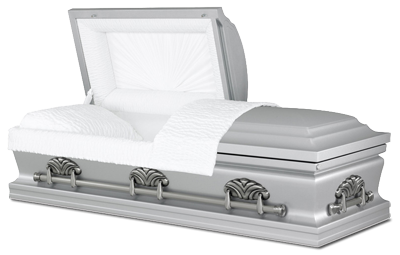 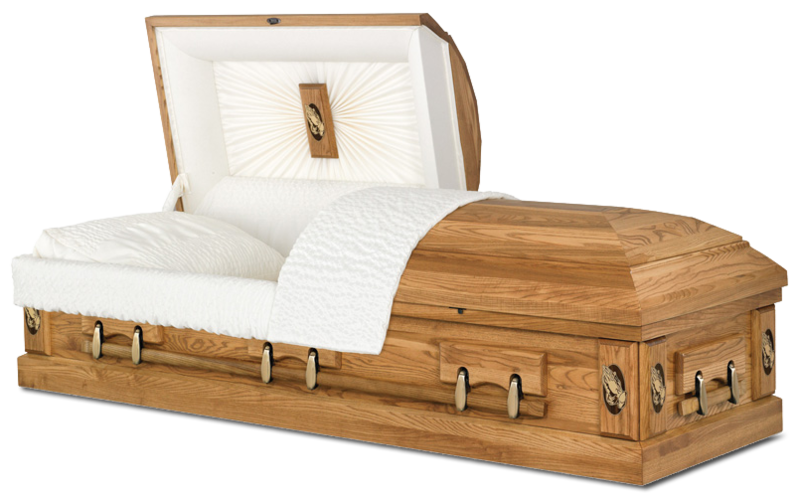 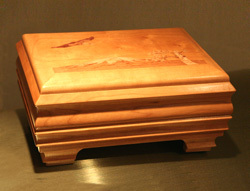 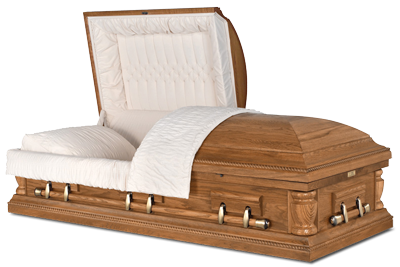 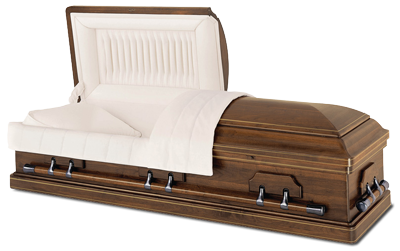 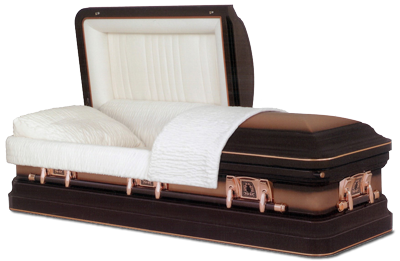 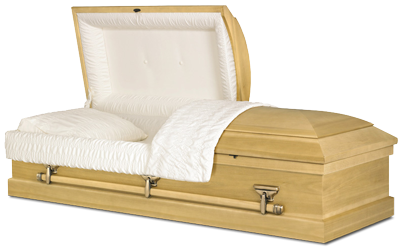 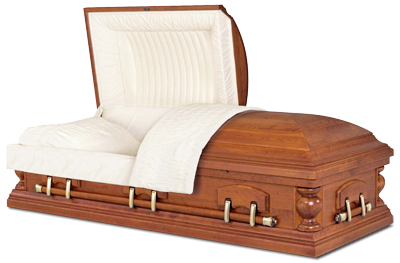 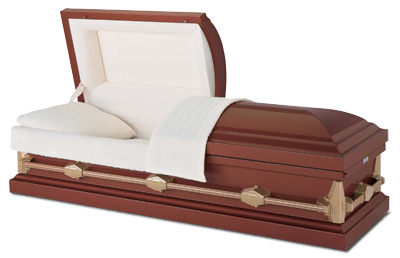 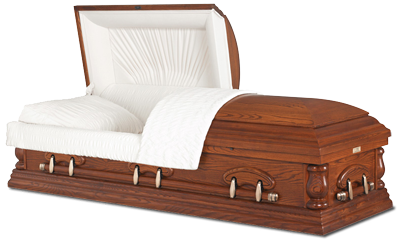 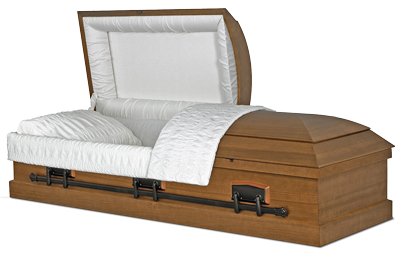 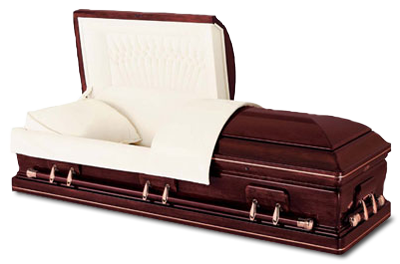 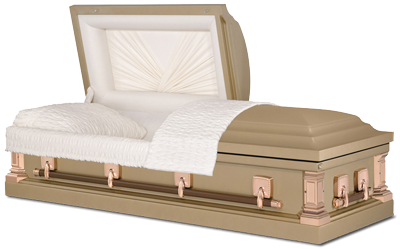 of all-wood constructed caskets that are preferred by many. 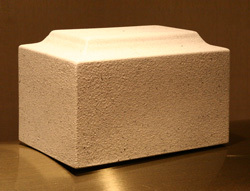 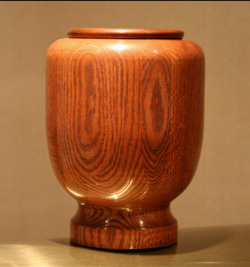 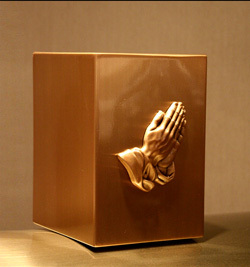 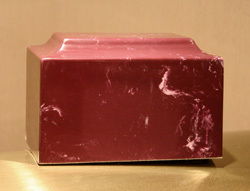 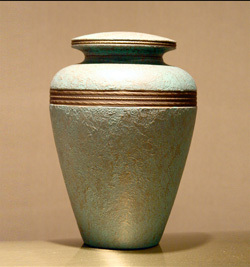 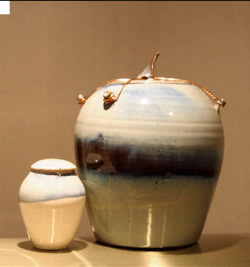 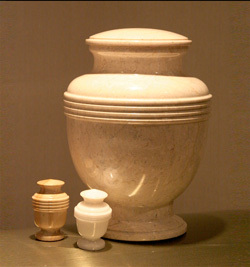 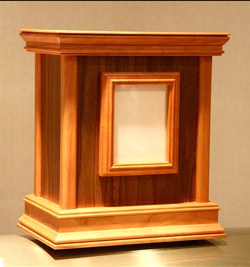 We provide a variety of urns in many different styles and materials to assure a selection is available for all preferences. 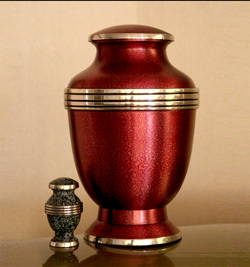 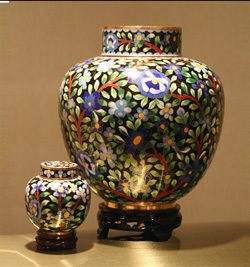 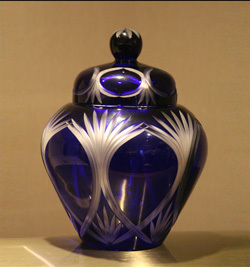 We also carry a selection of commemorative items, from necklaces, miniature urns to display cases.